Please support Kaua`i Bill 2491 NOW! This Wednesday! 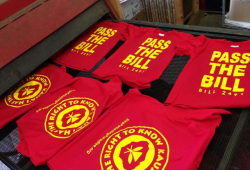 GMO Free Kaua’i Newsletter – Act Now! Hooser introduces GMO bill – Thegardenisland.com: Government And Politics.